Hi there, please fill out and submit this intake form. 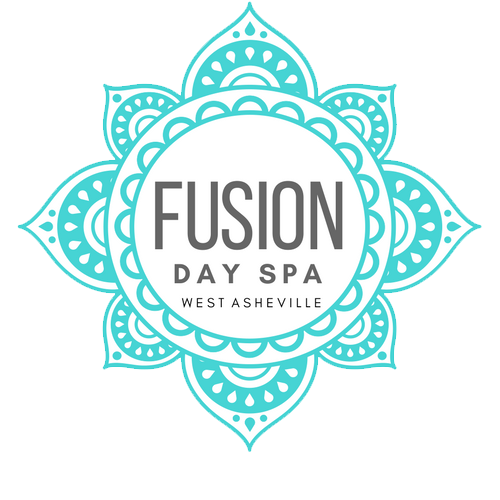 How did you hear about Fusion Day Spa? Have you ever received professional skin care or massage treatments? What are your specific concerns at this time regarding you body or skin? What is your stress level right now? Used Retin -A within the past 10 days? What is your goal for this session. 1) I give my permission to receive massage therapy, facials or waxing services. 4) I have clearance from my physician to receive massage therapy. liability concerning these injuries that may occur during the massage session. based on my physical condition. and my questions have been answered. Cancelation Policy* This field is required Because FUSION DAY SPA is by appointment only, your appointment is time reserved exclusively for you and we request that you please review our cancellation policy.